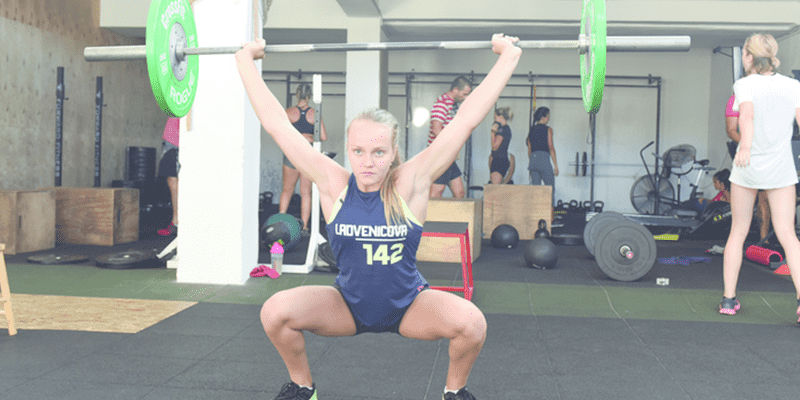 Slovak athlete Nina Ladvenicová placed sixth in the category of 14-15 years old teenage girls at the Reebok CrossFit Games 2017. It was the biggest success for a Slovak CrossFitter in history. By now, Slovakia was represented at the European/Meridian Regionals in the adult male category three times by Jindřich Tovaryš (2012, 2013) and Ľudovít Czókoly (2017). Nina did sports gymnastics for seven years and earned the title of Slovak champion. She quit gymnastics at the age of twelve and for a while she was trying different sports. 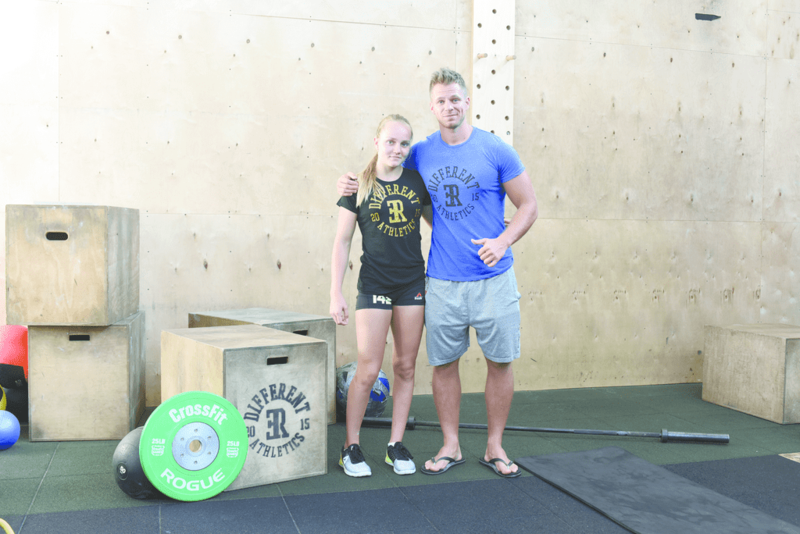 Finally, her mother brought her along to a CrossFit class in Trnava, a town in the west of Slovakia. We interviewed Nina and her coach Rado Erent at his Different Athletics gym in Trnava in August 2017, shortly after her return from the Games. How did you start with CrossFit? Nina: “Initially, I did not like it but later I discovered myself in the gymnastic stuff. I attended the group sessions and eventually added individual trainings with Rado Erent, the owner of the Different Athletics gym in Trnava. How did the first sessions look like? What is the most important element in training? Are you taking any nutrition supplements? How did you like America, where you competed at the Games? How do you combine school and workouts? Rado: “She finished the school term with straight ones (A grades, Slovak schools use numerical assessment). Nina trains 5-6 days a week. On Monday, Tuesday and Friday she starts the morning session with weightlifting, focusing on improving technique and building special endurance. It is followed by additional exercises for lower or upper part of the body. Apart from that she does metcons for developing special endurance and work capacity. On Wednesday shoe works on thrusters and longer endurance WOD with muscle-ups and thrusters. On Saturday she does deadlift and works on the weak points that require attention. Thursday is an active recovery day with massage and sauna and Sunday is a complete rest.